Drinking coffee has become a part of the daily routine for most of us. We wake up and make up a cup of coffee. Coffee paired with bread or meal is oftentimes what our breakfast consists of. Some who are in a hurry to work would grab a coffee from the nearest coffee shop or bring an instant mix and prepare upon arrival in the workplace. 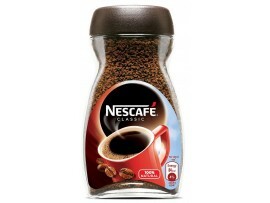 Many people take coffee for stimulation, to wake up the brain and keep the senses moving after waking up from sleep. Many also drink coffee as a form of socialization such as catching up and bonding with friends over a cup. Aside from tasting good there are also benefits that we get from coffee such as boosting metabolism, helping one focus and it has antioxidants. There are other health benefits apart from the ones mentioned. 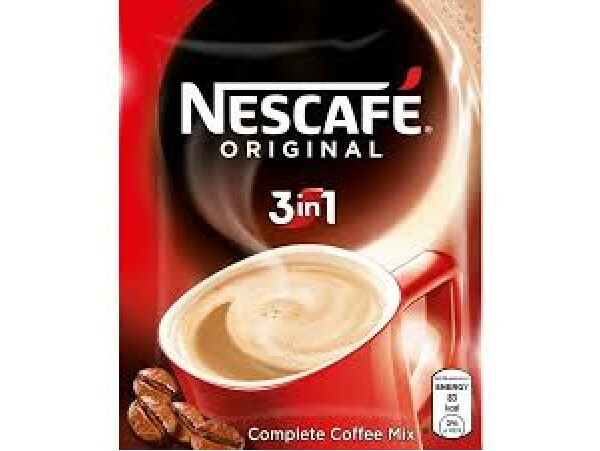 Some coffee connoisseurs would prefer freshly brewed coffee but often times we don't have that luxury thus many would resort to instant coffee mix. 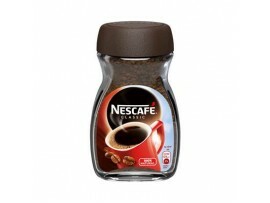 A new product from Nestle which is a popular brand in coffee has come up with Nescafe Reserve Premium Instant Coffee. 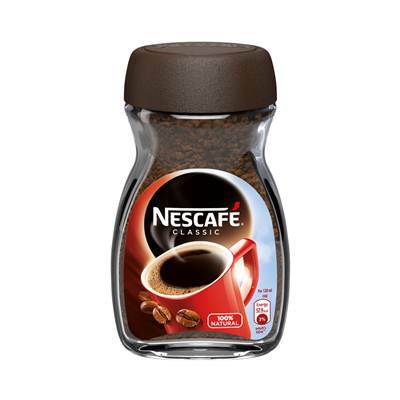 Nescafe Premium Reserve as described in its packaging is, "premium 100% arabica coffee with finely ground roasted coffee beans from the lush mountainous regions of Colombia. Our master crafters reserve these special beans to delicately roast and brew them to bring out their rich, balanced taste- hall makers of a true quality cup'. 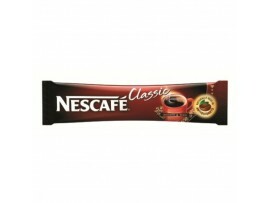 Nescafe Premium Reserve allows one to experience premium coffee in an instant. 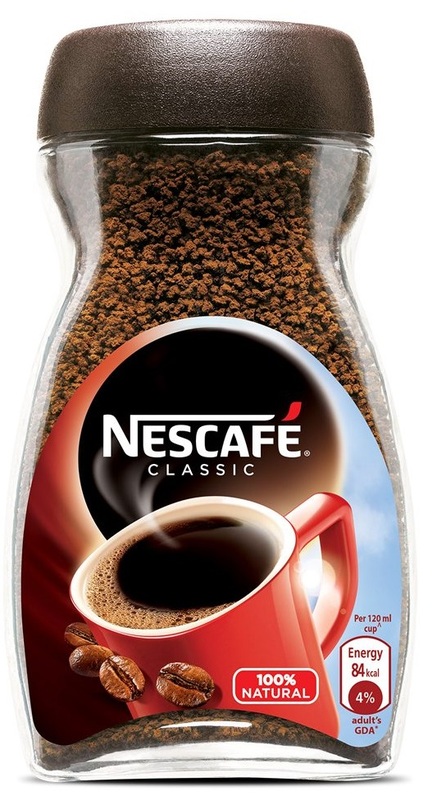 It taste good like a freshly brewed coffee and according to customers it reminds them of a good cup of coffee at a bed and breakfast or a coffee shop. It is prepared in a very attractive and elegant packaging. It is packed in packets which is convenient to prepare at home or bring to work or travels.